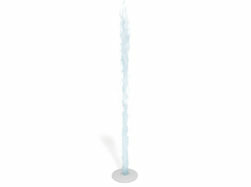 The Jr Water Jewel is a ground spray element that emits vertical streams of water in an outward arching pattern. The feature flow rates can be adjusted to increase or decrease stream spray heights and projection. 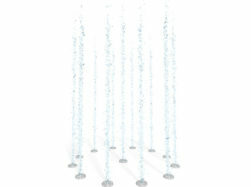 The Jr Water Jewel is designed for wet deck applications with no standing water.